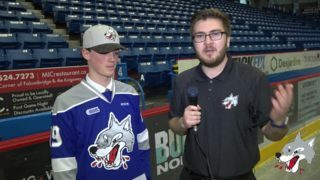 The Sudbury Wolves were hungry for a win on Friday night when they took on the Mississauga Steelheads in Game 1 of the playoffs and a win is what they brought home. 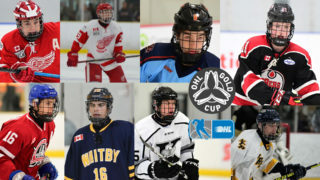 Nolan Hutcheson scored his first OHL hat-trick to kick-off the post-season and help lead the pack to a 5-2 win. Final shots on goal were 32-31 in favour of the Wolves. 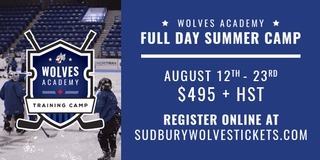 Other Wolves scorers included Blake Murray and Shane Bulitka. Nolan Hutcheson opened the scoring in the first period just over three minutes into the opening frame. 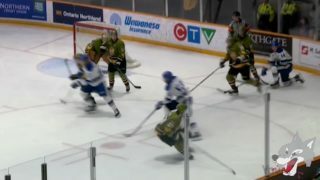 Off the right wing, he snapped in a beautiful goal that went past Steelheads’ goalie Jacob Ingham. Hutcheson then waited patiently and received a perfect feed from Quinton Byfield to put the Wolves up by two. The Steelheads were unable to catch a grip on the Wolves, forcing them to trail 2-0 after 20 minutes. In the second period, the Wolves continued to give it their all, scoring another goal off the stick of Blake Murray to give the home team a 3-0 lead. Owen Robinson and Peter Stratis both earned helpers on the goal. After 40 minutes, the Steelheads were once again unable to track down the Wolves and make the comeback. Wolves led by three with shots on goal 25-17. 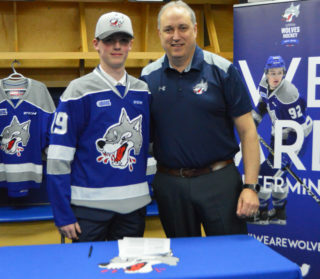 In the final frame, the Wolves kicked it into high gear scoring another two goals. 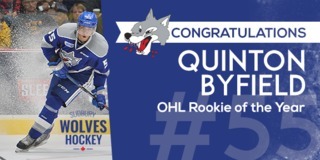 Nolan Hutcheson potted in Quinton Byfield’s shot for the rebound and completed his first OHL career hat-trick. Shane Bulitka also buried one on Jacob Ingham after he cut across in front of the Steelheads blue line and launched it in short side. 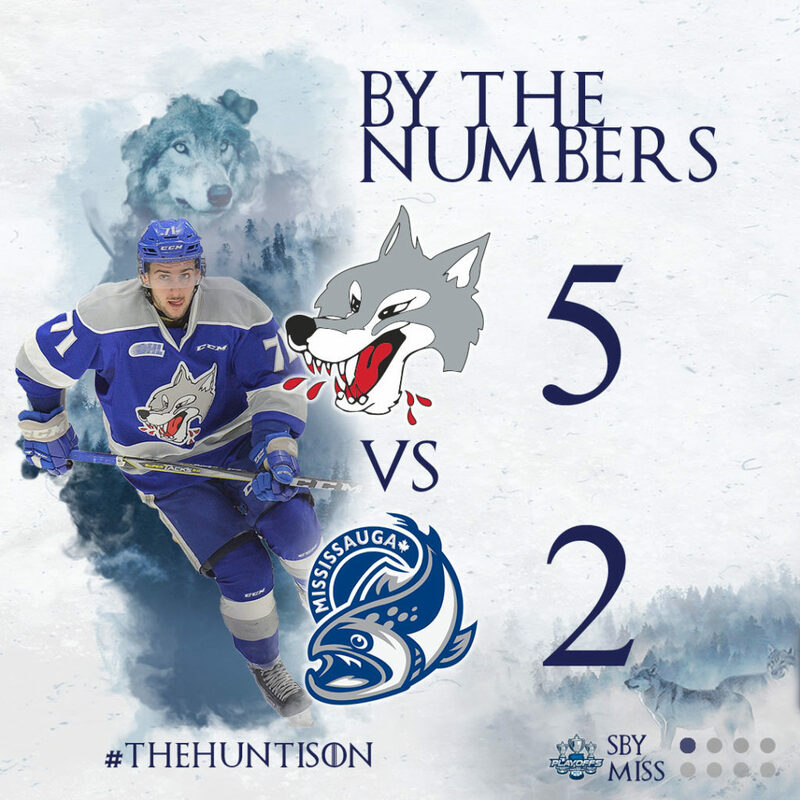 The Steelheads scored two in the third, but that was as close as they came as the Wolves claimed victory with a 5-2 final to take the first game of Round 1.